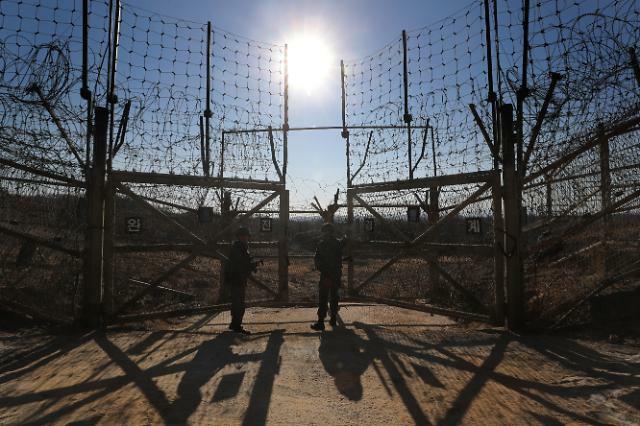 SEOUL -- South Korea's defense chief promised to withdraw soldiers and weapons from about 10 guard posts inside the demilitarized zone on a trial basis as a follow-up to rapprochement accords signed at an inter-Korean summit to turn the world's last Cold War frontier into a peace zone. 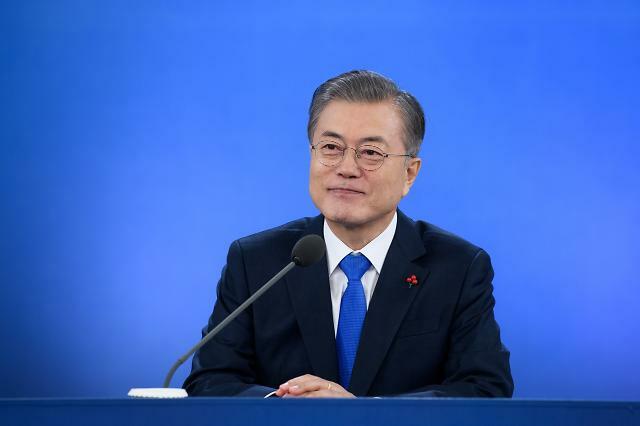 In April, South and North Korean leaders agreed to work on ending the status of war, stop all hostile acts against each other and turn the demilitarized zone (DMZ) into a genuine peace zone. 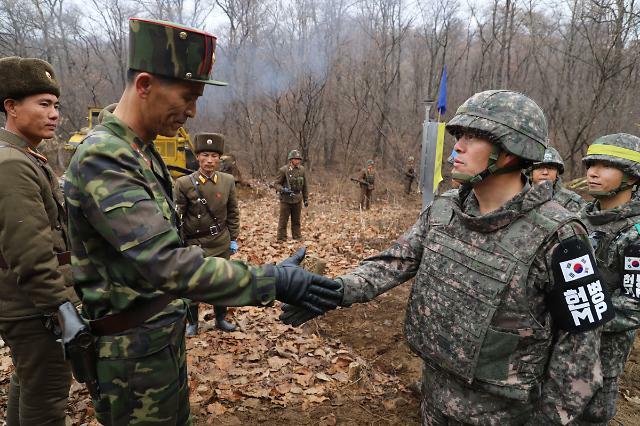 There have been inter-Korean military talks to implement a peace accord signed by the two leaders by deactivating concrete bunkers used by South and North Korean front-line soldiers as their guard posts. "One or two guard posts will be vacated first and more later if we build up trust," Defense Minister Song Young-moo told a parliamentary defense committee Tuesday, adding the two Koreas will start pulling out from guards posts within a range of one kilometer in the four-kilometer-wide strip of land that has divided the Korean peninsula since an armistice accord ended the 1950-53 Korean War. The two Koreas have also discussed a project to turn Panmunjom, the symbol of division and acute Cold War confrontation, into a peaceful joint security area. Panmunjom encompasses an 800-meter wide enclave, roughly circular in shape and created as a neutral area. 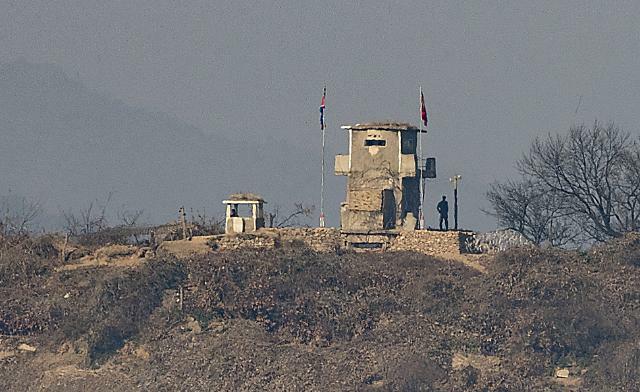 It is the only contact point inside the DMZ, surrounded by minefields and guarded jointly by North Korean and American soldiers carrying pistols, not heavy weapons, to prevent conflicts under the armistice accord.